Jessi's Design: What's Hap-"Pinning" + Giveaway! Fall! 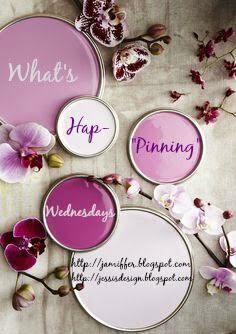 That's what's hap-pinning over here! Even though I'm still at the bay house trying to soak up some last minute rays waterside, Fall is on the brain! Summer makes me want to cook and try new recipes because of the fresh produce available and all of the healthy colorful choices BUT Fall means warm and cozy with crockpot meals and soups. I'd say I dig both! I must admit, I've already added 4 sparkly pumpkins to places around the interior of our home.... and some orange and brown hydrangeas to our door wreath. (do ya'll love my made up grammar or what?) 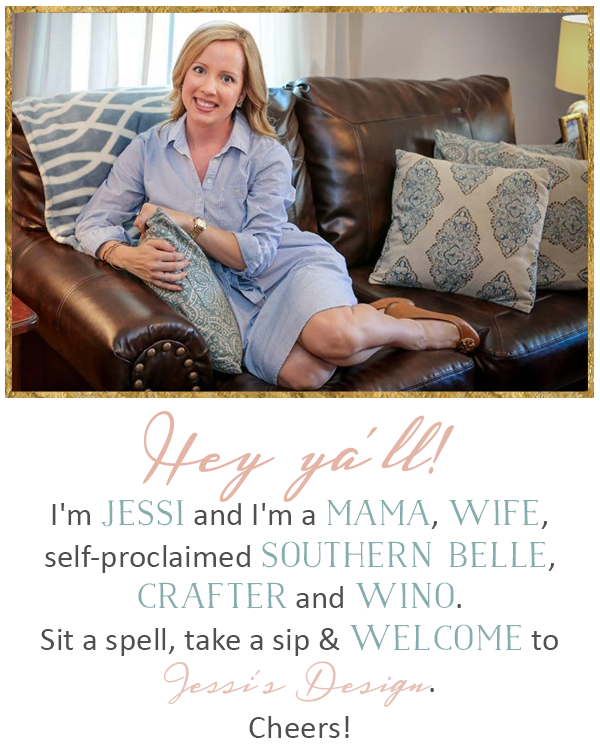 Link up with Jenn and myself today and share what's hap-pinning in your life and come back next week for my fav Fall recipes and décor! With that said, Who's down for an awesome giveaway? (ps - I'm sipping my 1st pumpkin spice latte as I type and use the wifi here at Starbucks! Fitting huh?) 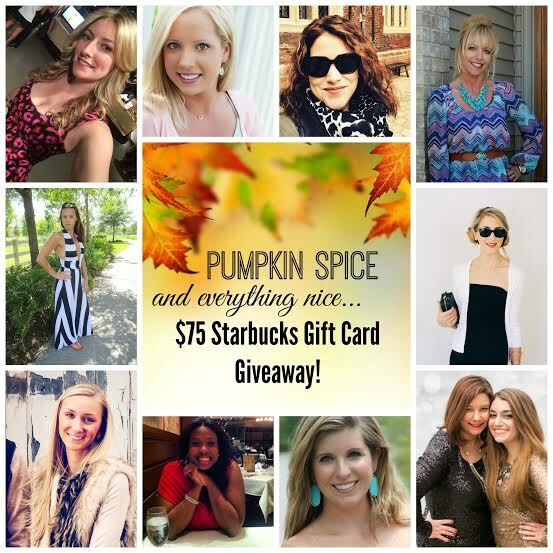 Check out all of the blogs and lovely ladies below and enter for your chance to win this fab giftcard right in time for PSL everything season! Good luck ya'll! FUN, fun, fun giveaway, lady! < 3 you! Love that you've already added some sparkly pumpkins around the house! Im sure your front porch is going to look Fall-gorgeous this season! Fall sparkle pumpkins are the cutest! We've got our pumpkins and fall stuff out too - it makes the house more home-y. Pumpkins are taking over my house too! I just cant resist buying them! I love sparkly pumpkins!! I'm so happy that it is fall. I have yet to have a PSL. It's been to hot to really enjoy one. Hooray for sparkly pumpkins! You never can go wrong with that. :) Hope you're enjoying your time away! Yay! I already follow most of you ladies :) Happy Fall!